Why Do We Love Powder? 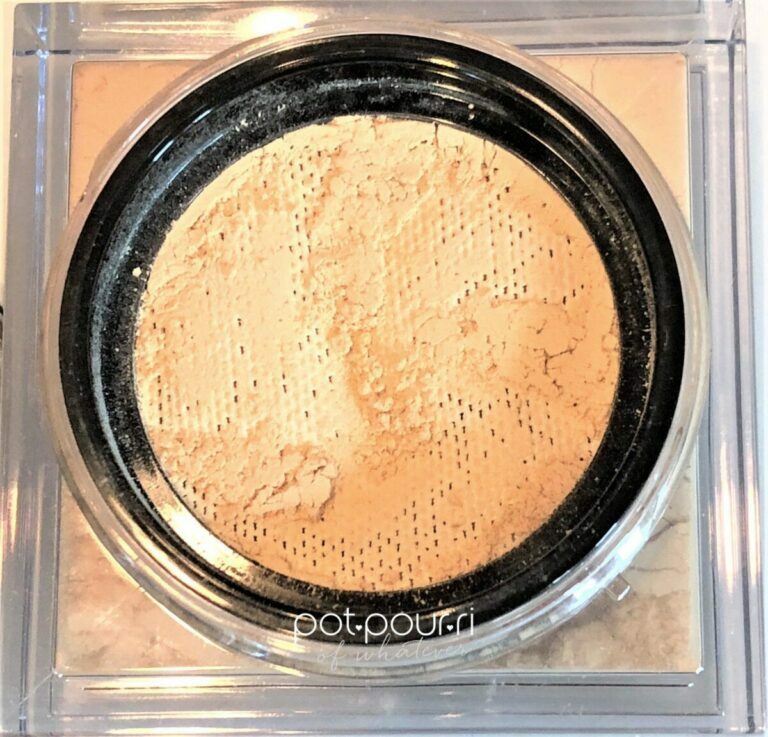 Powder is the one makeup product that most of us own, have used, or will use eventually! Yes, we all love powders. 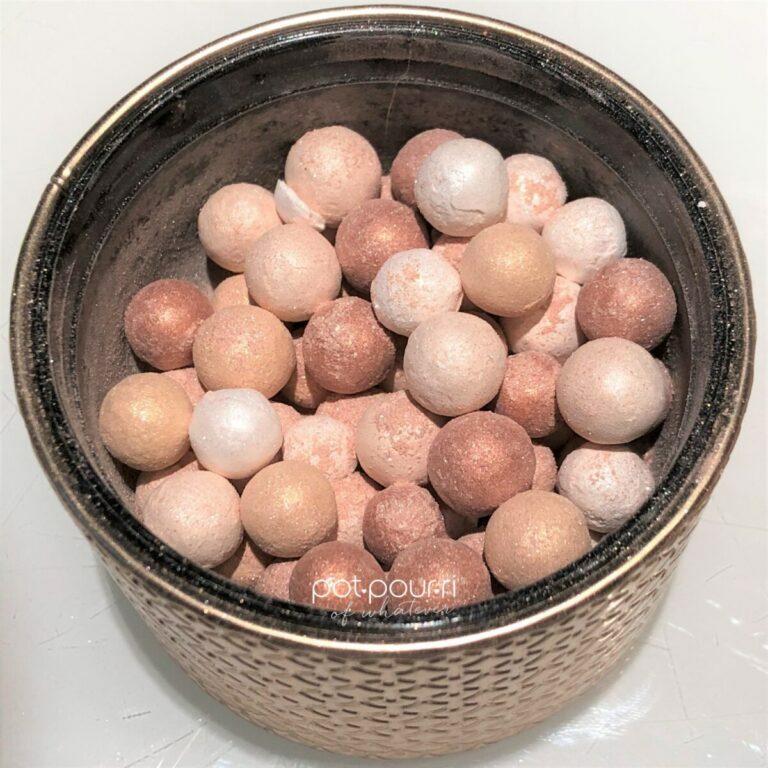 The reason that we love them is because, even though we are all on a quest for the perfect glow, none of us want to look greasy Because powders are mattifiers, they take care of the grease on our faces. And,it goes way beyond taking care of our oil slicks. For example, it helps set our foundation, whether it’s cream or liquid. As a result, our foundation won’t settle into our fine lines, nor will it run down the side of our face. Additionally, certain types can also reduce the look of pores and fine lines. 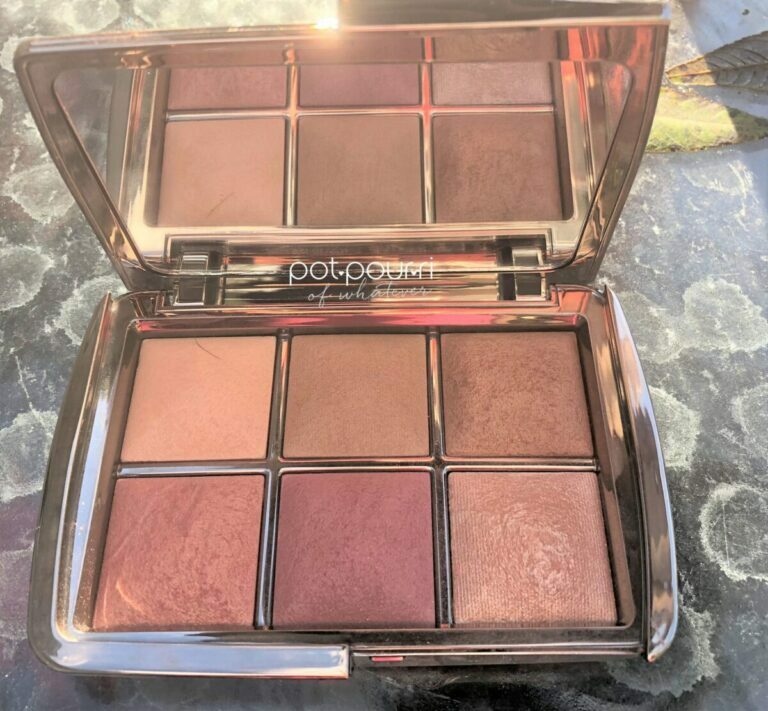 Another amazing talent powders have, is to provide a great base for applying blush, contour, bronzer or shimmer. Even though these products can be applied on top of your foundation, everything lasts longer with a little powder! Moreover, it will set cream eye shadows. And, it can tone down a bright blush. It will give your lipstick more staying power. Hey, you can even use it in an emergency to replace dry shampoo. 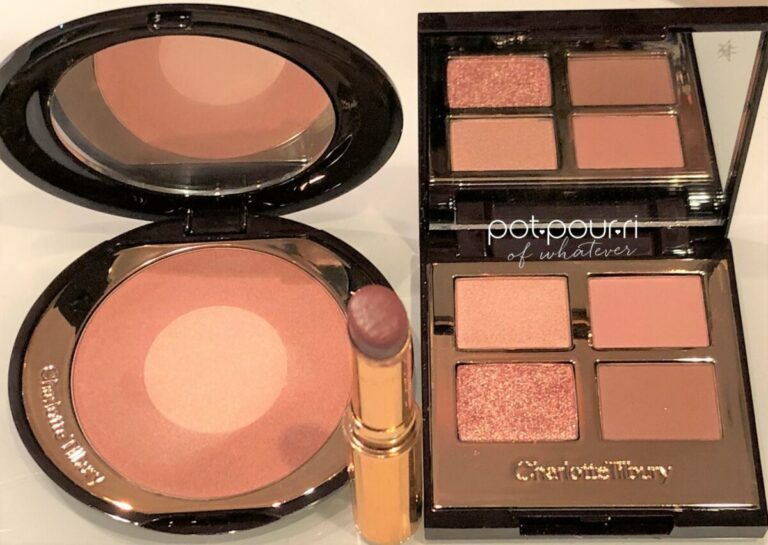 Both pressed and loose powders are closely related. however, they are not identical twins. 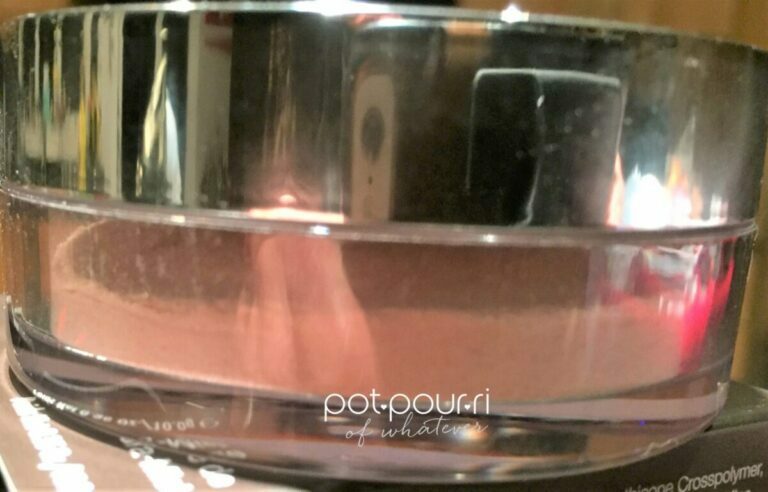 First, loose powders come in a jar. Also, the consistency is created with smaller particles. As a result, it has a finer consistency than pressed. Also, it is great for lightweight coverage. The only drawback is they can be messy. Therefore, they are difficult to travel with. 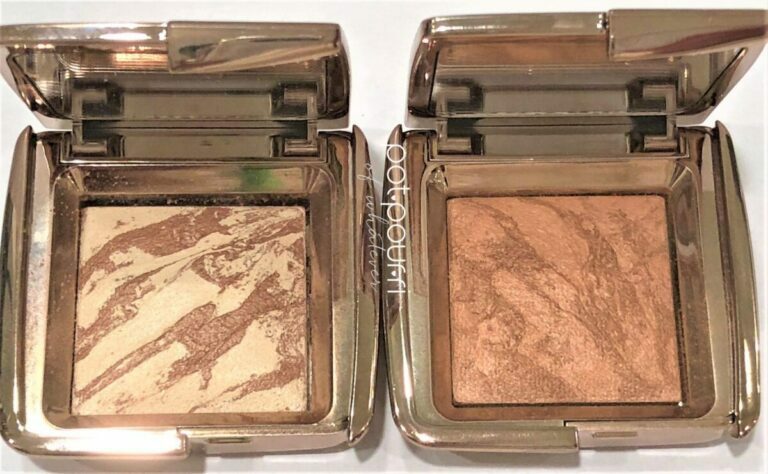 First, pressed powders come in compacts. And, they have ingredients that are needed to turn the powder into a semi-solid. For example, some of the ingredients are silicone and wax. Furthermore, the particles are bigger . As a result, the bigger particles and the ingredients that make it stick together create a product that is different from the Loose powders. Also, if you apply too much pressed powder, it could become too cakey. The best way to use the quick and easy pressed cousin is to do touch ups throughout the day. Setting and Finishing powders sometimes can be confusing. 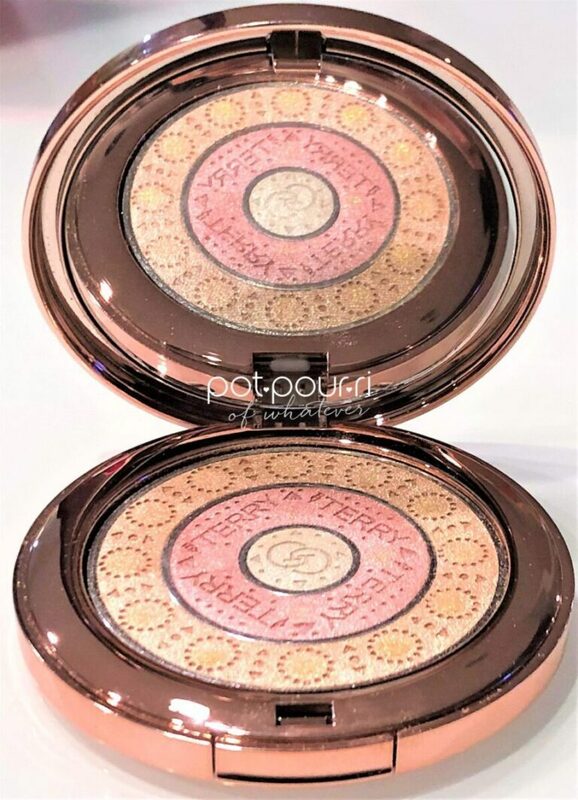 The reason for this is sometimes brands market these powders to perform both setting and finishing. Setting is the classic powder. First, it goes on after your foundation. As a result, it not only gets rid of shine, but sets foundation to last a long time. Also, it can be tinted to match your skin. And, it can also be translucent. First, it goes on after your setting powder. As a result, it blurs fine lines and pores. In other words, it gives you an extra perfect look. These powders are white. For instance, they are good for situations when you’ll be photographed. However, they are not for every day makeup. HD powders are finishing powders. Powders that are tinted to match your skin can give you a bit of extra coverage. And, this will help conceal spots or scars on your face. However, the downside is it can begin to look thick, especially after you reapply. 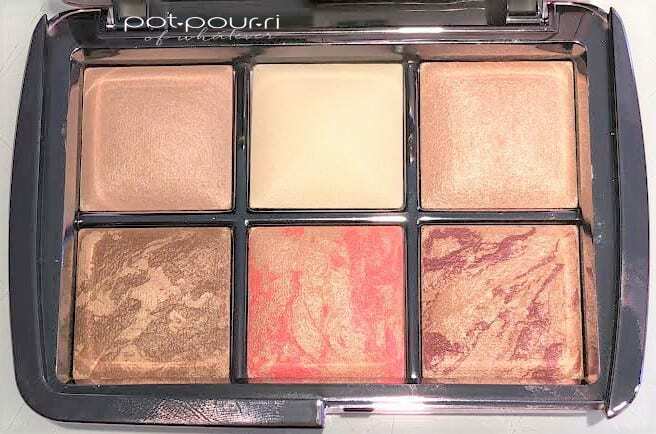 Translucent powders will match all skin tones. They are perfect for getting rid of shine. Also, they do not add extra bulky product to your face when using it for touch ups. However, it needs to be well blended. First of all, you will need two brushes. One brush should be a fluffy powder brush. The other brush should have dense bristles. For instance, a kabuki brush is perfect for the job. So, after you have applied your SPF, primer, Foundation, and Concealer, tip some powder into the lid of the jar. Next, dip your fluffy brush into the lid to pick up the powder. Them tap off the excess powder. First, using your fluffy brush, apply to your face..Begin in the center of your face, move the brush in big circles towards the outside of your face. 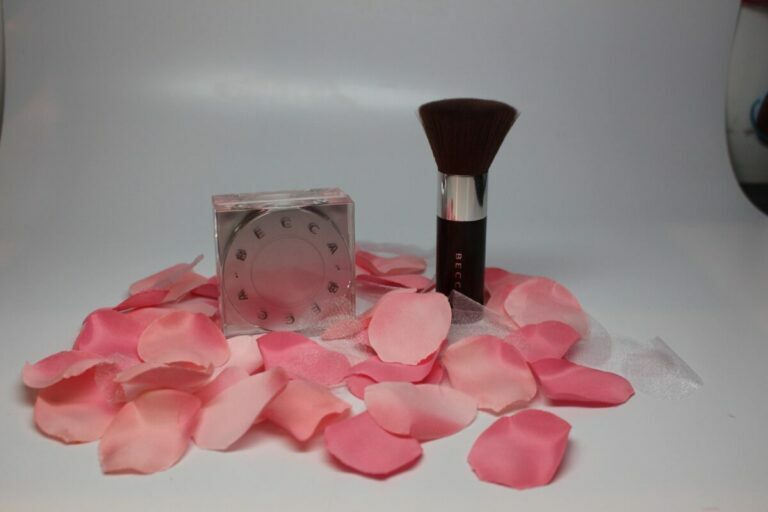 Next, using your kabuki brush, gently blend using small circles around your whole face. Last, apply your highlighter, bronzer, and blush. Done!